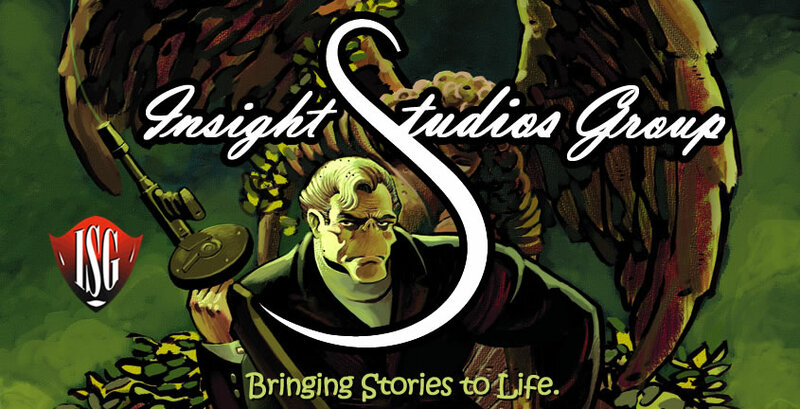 Insight has been crafting great stories for over 25 years and we just keep getting better. Our legendary talent not only continues to create great comics but also finds the best and brightest up and coming talent that we can find and developing them into the legends of tomorrow. We invite you to get to know all of our artists and our properties. To view the properties on a regular basis, visit our SunnyFundays site. Any of the strips there can quickly and easily be added to any website so please feel free to do so. We hope you enjoy exploring our little playground. Now go have fun!! !